While this may sound futuristic, voice activated assistants are more than just a passing gimmick. The technology, including Google Home and Amazon Alexa, is now widely available and set to change the way Australian households go about their daily life. Customers with an ADT Automated Home Security System can now use both Google Home and Amazon Alexa to operate their home security including interconnected automation devices such as smart lights and keyless locks. However, it’s important to note that voice assistants can only be used to arm an alarm system – not disarm it – for security reasons. While you can still control your ADT security system manually or from your phone using the Interactive app, if for some reason your phone isn’t charged or it simply isn’t on hand, then voice activation allows you to turn on the alarm using a simple voice command. There is no need to physically interact with the system, making it quicker, easier and hands-free to operate. 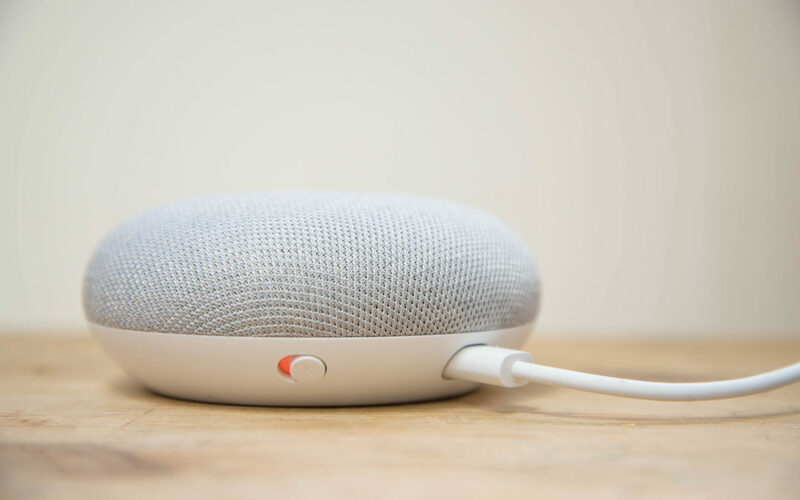 Some digital assistants, such as Google Home, also allow you to group devices into ‘rooms’ so that they can be controlled either by specific room or a command for all rooms. For instance, if you’re going to bed, you can say, ‘Hey Google, turn off all lights’, but if you only want to turn off the lights off in the loungeroom, you can just specify that room. There are many situations where voice command technology can make your life easier. As well as keyless locks and smart lights, any appliance that is connected to ADT’s z-wave plugs can be turned on and off using digital assistants. For those wishing to expand their smart home functionality, additional devices are available to purchase from the ADT Security online store. Before using voice activated technology with your home security system, test the system’s voice recognition capabilities for each user to avoid people accidently activating the digital assistant. Also remember the technology isn’t always foolproof, so have a back-up plan in place. Many Australians are now using voice activated technology on a daily basis for various things like playing music, ordering groceries and checking the weather. Now, ADT Automated Home Security customers can also use this technology to make the most of their home security system.